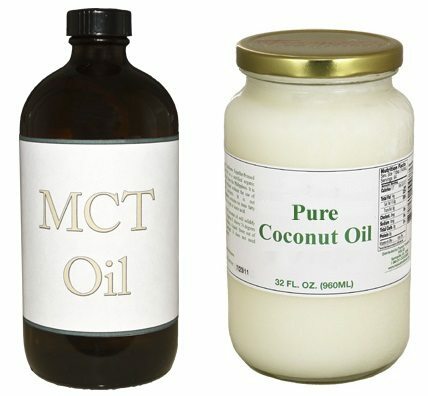 There is a lot of misinformation on the Internet regarding the differences between MCT oil and coconut oil. Is MCT oil better than coconut oil, as many bloggers today would like you to believe? How can a product that has the most famous and most dominant medium chain fatty acid (lauric acid) removed from the original product be considered "better"? How many people realize that "MCT oil" is simply a by-product of coconut oil after the more valuable lauric acid has been removed?